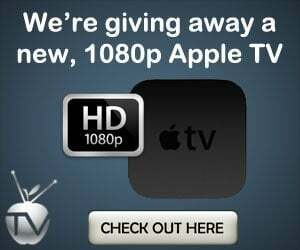 XBMC has finally been released for the new Apple TV. 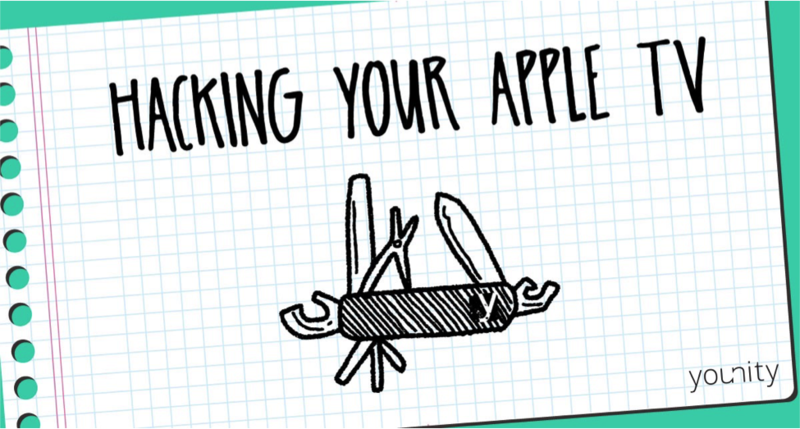 Here you have all the instructions you need to get it working on your device. 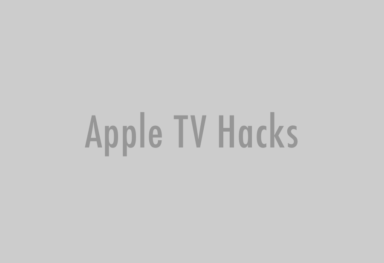 NOTE: the following HOW-TO requires you to have Jailbroken ATV2 version 4.1 or 4.2.1.
if AppleTV.local doesn’t work (find your atv IP address in Settings ->General -> Network). 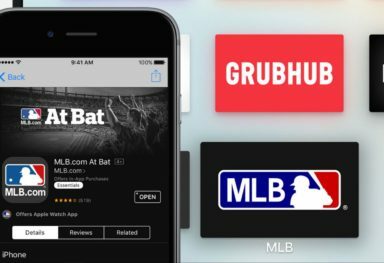 Use “alpine” as your password if you haven’t changed it already.  If you named your Apple TV something other than “AppleTV” then you need to replace the text above. 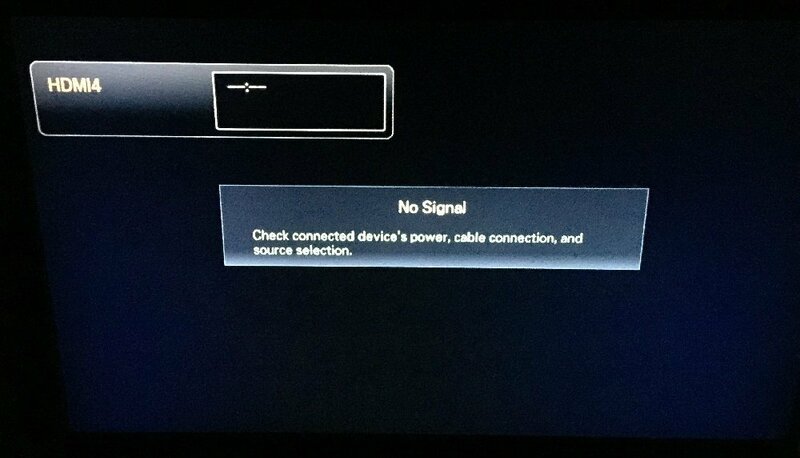 The first time you do this, it might take a few moments to establish a connection. After XBMC is successfully installed, Frontrow (ATV2 home screen) will restart and you will see XBMC in it. 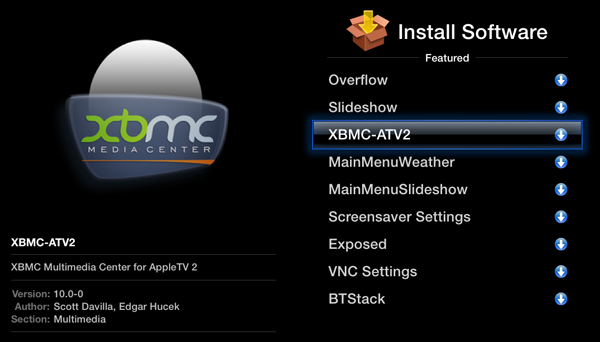 aTV Flash: download XBMC via Maintenance –> Manage Extras.